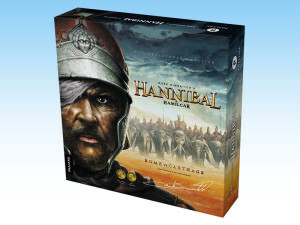 Hannibal & Hamilcar: Rome vs Carthage, new edition of the classic game. 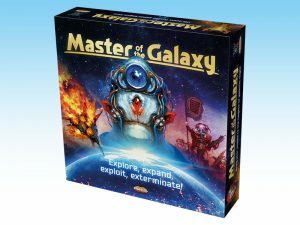 Ares Games will exhibit at Origins Game Fair 2018 (Hall A, booth #503, June 13-17, Columbus, OH) launching several new games. 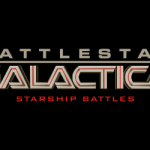 The long-awaited Hannibal & Hamilcar: Rome vs Carthage will release at the show, with the first copies for sale, while the 4X board game (eXplore, eXpand, eXploit, eXterminate) of galactic conquest Master of the Galaxy will be previewed, waiting for the Kickstarter fulfillment to be completed. 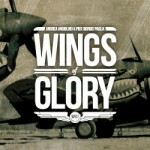 Ares will host a total of 45 events, thanks to the support of The Buckeye Gamers in Flight, Wings of Glory Aerodrome and Sails of Glory Anchorage. 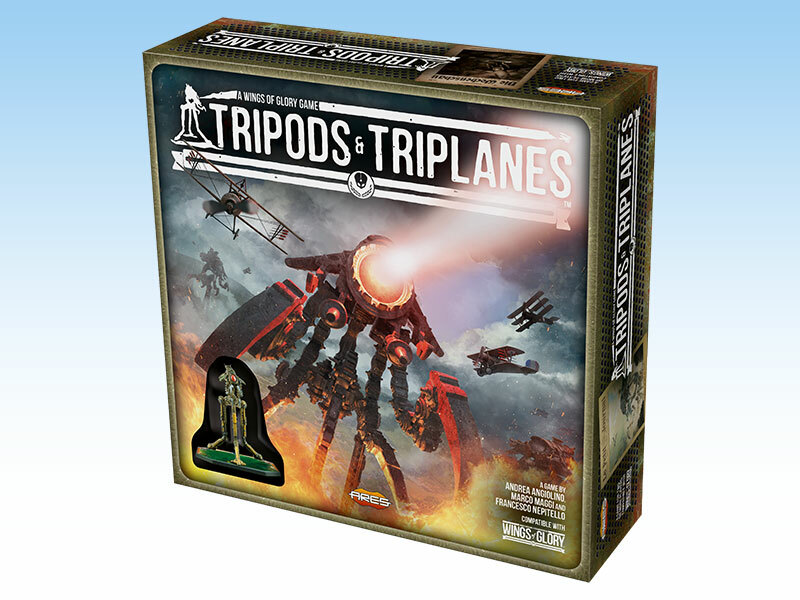 There will be 18 sessions of WW1 Wings of Glory (with a Tripods & Triplanes among them! 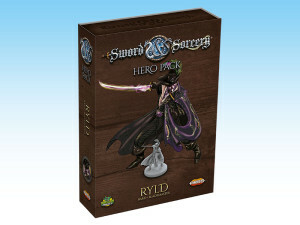 ), 8 of WW2 Wings of Glory, 5 of Sails of Glory, 5 of Galaxy Defenders and 9 of Sword & Sorcery. 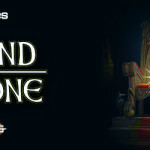 The record-breaker events are also open to new players - rules will be taught to newbies, and an airplane or ship to play with will be provided together with the tournament entry fee. 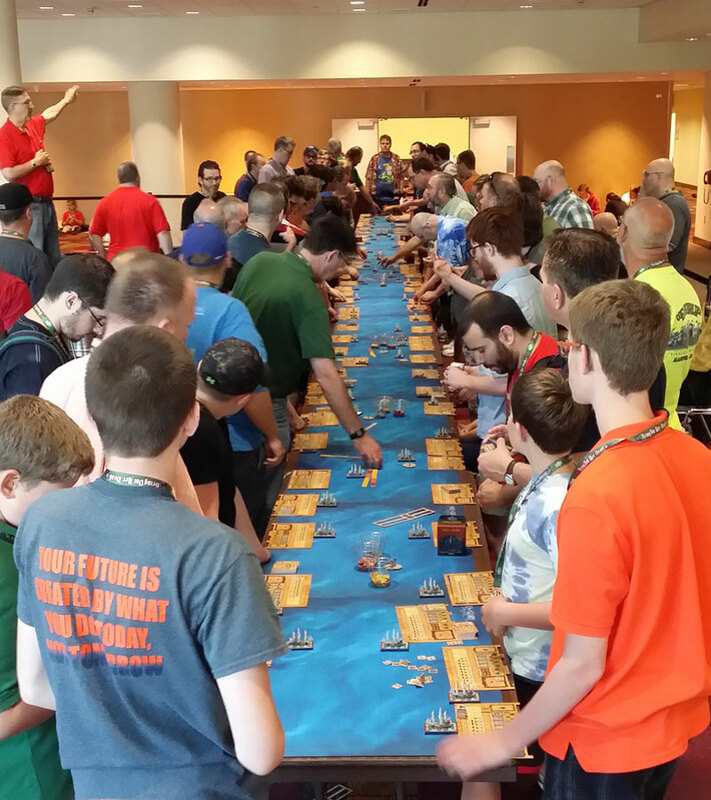 To see the complete event list, with detailed information and the remaining seats, click here or visit Ares Games’ booth at the show to grab a last-minute spot! Hannibal & Hamilcar: Rome vs Carthage - The 20th anniversary edition of the classic Hannibal: Rome vs. Carthage, an asymmetrical card-driven game for 2 players, set during the epic struggle between ancient Rome and Carthage. 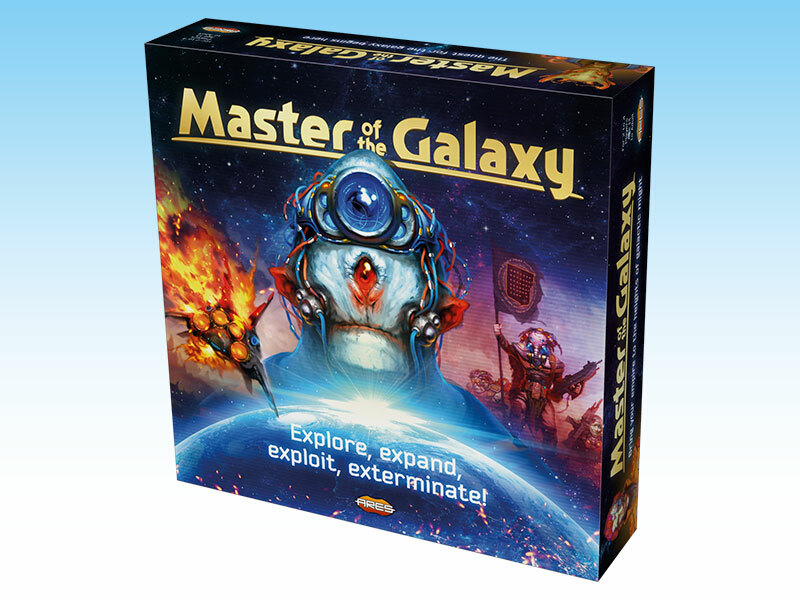 The original rules and components were updated for this edition by Mark Simonitch and Jaro Andruszkiewicz, enhancing the visual impact of the original game and making it easier and faster to play. This new edition includes new scenarios and variants as well as brand new graphic design, miniatures, custom dice, extra cards, a new double-sided mounted board, and the companion game Hamilcar, set during the First Punic War, which introduces a naval system and naval battles. 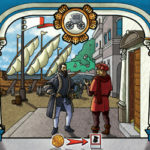 Both players compete for control of the Mediterranean Sea: Rome’s goal is to break through the island chain of Sicily, Corsica, and Sardinia while Carthage’s aim is to contain Rome on the Italian peninsula. Sword & Sorcery Arcane Portal – The awaited campaign expansion for Sword & Sorcery Immortal Souls, Arcane Portal allows players to continue the epic campaign started in the Sword & Sorcery starter set with new, perilous quests. Arcane Portal introduces new, dreadful enemies - especially designed to interact with each other to defeat any hero who dares to cross their path. The heroes’ path brings them to the slopes of the majestic and imposing Thunder Mountains. 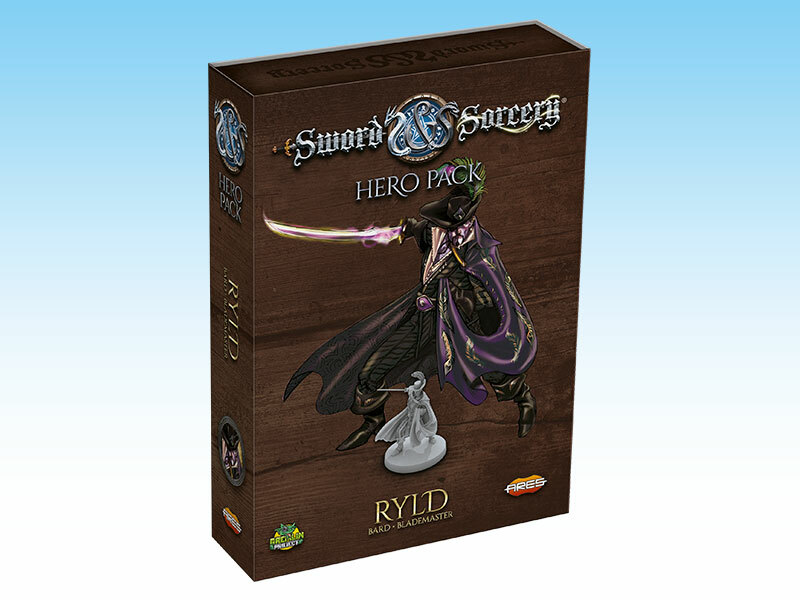 Drawn by whisperings of a cult trying to end the world, the heroes are challenged by a shadow of nameless fears. 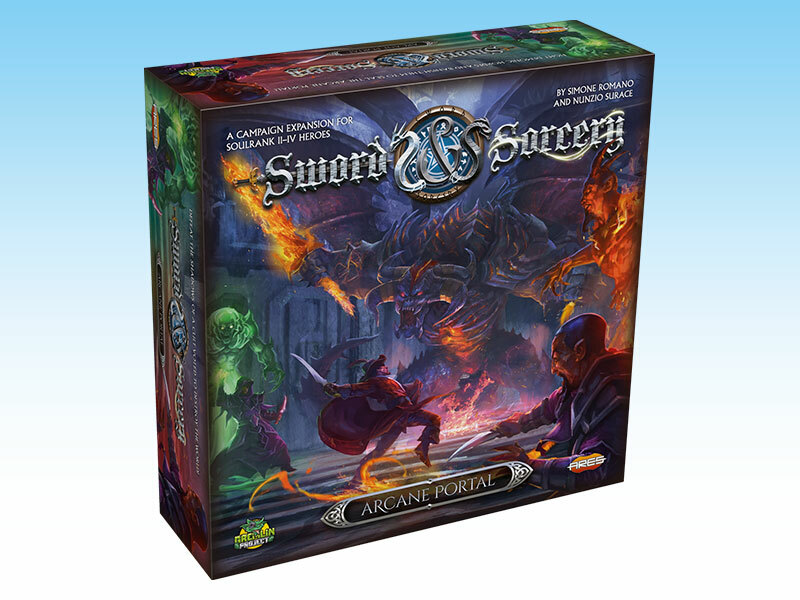 Arcane Portal includes 15 new deadly enemies, 1 new dreadful master enemy, 11 new modular boards, new items, traps, treasures, events and enemy powers, and a new challenging story–driven campaign against demonic hordes and their abyssal lord… The Hellspawn. 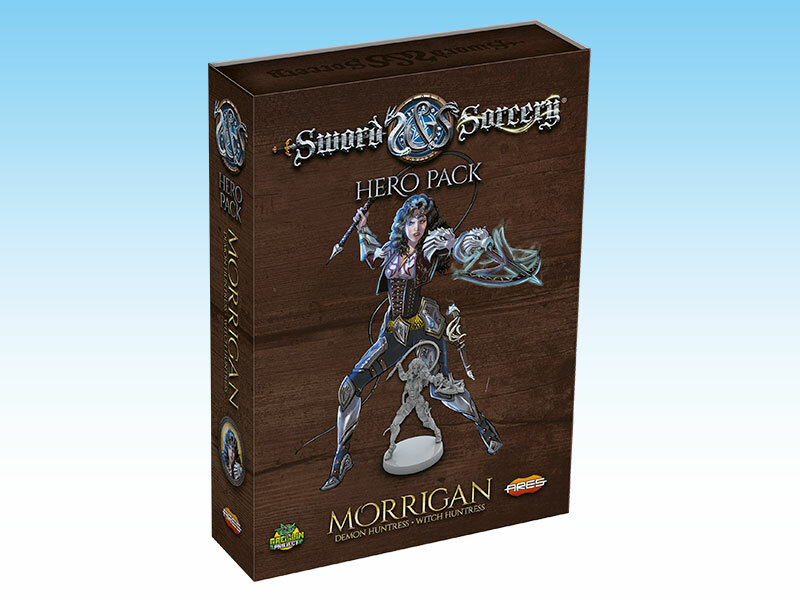 Sword & Sorcery Morrigan and Ryld Hero Packs - The world of Sword & Sorcery always needs new heroes, and the Hero Packs introduce new, powerful characters into the game. 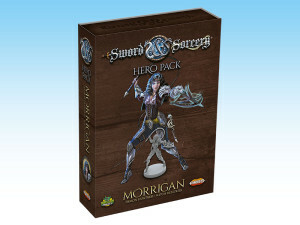 Following the first two Hero Packs (Onamor and Victoria), two new heroes are arriving: Morrigan and Ryld. Tripods & Triplanes is a stand-alone game, fully compatible with the WW1 Wings of Glory game line. 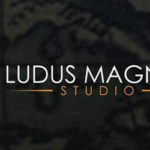 It's due to release in August, and an advanced prototype presented at Origins. 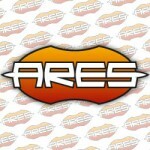 At Origins Game Fair, visit Ares Games at booth #503, Hall A.